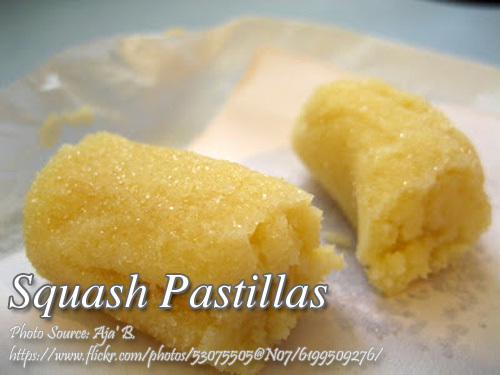 This is a pastillas de leche recipe added with boiled gabi or taro root. 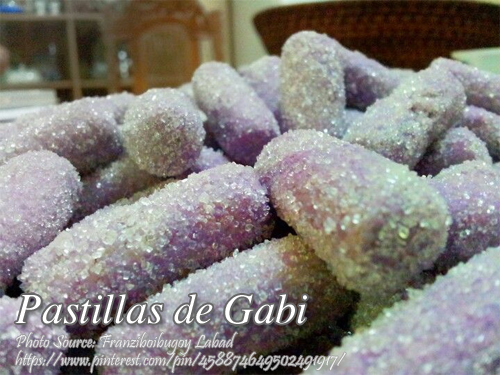 Depending on the color of gabi used, whether is purple or white will be the color of the pastillas. But its up to you if you want to add food coloring to make it more appetizing. When boiling the taro root, it is more convenient to boil it with out peeling it because it is a little slimy when peeling it uncooked. Blender gabi and condensed milk until smooth. Cook over low heat in saucepan. 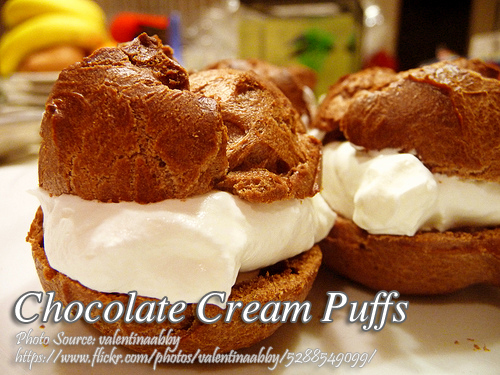 When thick, add confectioner's sugar. Continue cooking until almost dry. Transfer into butter-greased pan. Then cut into desired pieces. 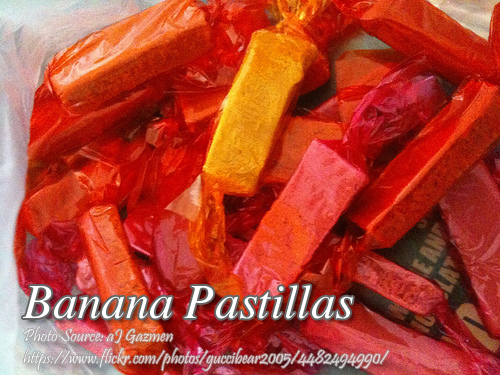 Serve or wrap in colorful Japanese paper or cellophane.